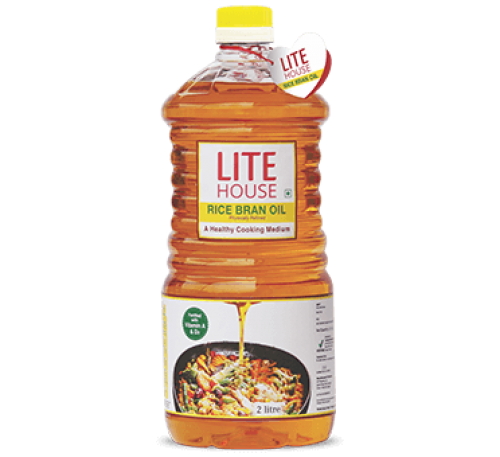 Vestige Lite House Rice Bran Oil Lite House Rice Bran Oil is nutritious edible oil produced from the oily layer of brown rice. It is physically refined through a patented process without using any harsh chemicals to retain Oryzanol. International research reports indicate many health benefits of oryzanol. 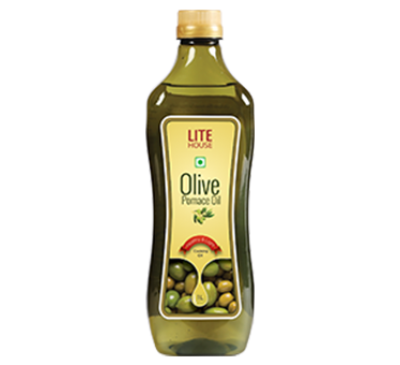 Vestige Lite House Olive Pomace Oil Lite House Olive Pomace Oil- Lite House Olive Pomace Oil is yo..